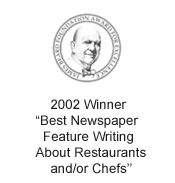 No doubt, even if like me you never had the pleasure of experiencing the restaurant, you heard about its molecular gastronomic feats. Menus printed on edible paper that — yes — guests were encouraged to eat. A dessert of “spaghetti” made from liquid nitrogen-frozen white truffle ice cream extruded from a garlic press, then garnished with grated white chocolate to mimic Parmesan. A Cuban pork sandwich made to resemble a Cuban cigar that’s served in a real ashtray. And Birthday Cake with Ice Cream, in which a real birthday cake is baked, then dehydrated to turn into flour to make a new birthday cake. 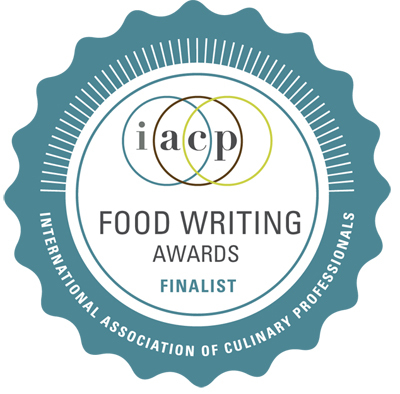 You will be scratching your head at the audacity of these dishes while being in complete awe of the man, the daring do of his team, and his unfettered imagination. 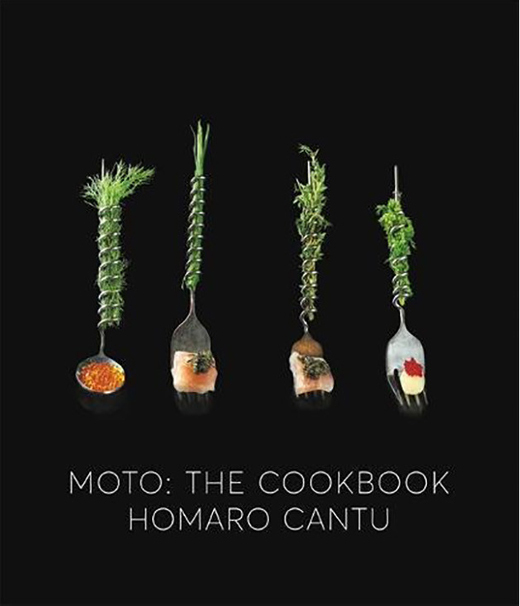 A great gift for those who not only appreciate forward-thinking, chef-driven food, but the intricacies and skills behind it. 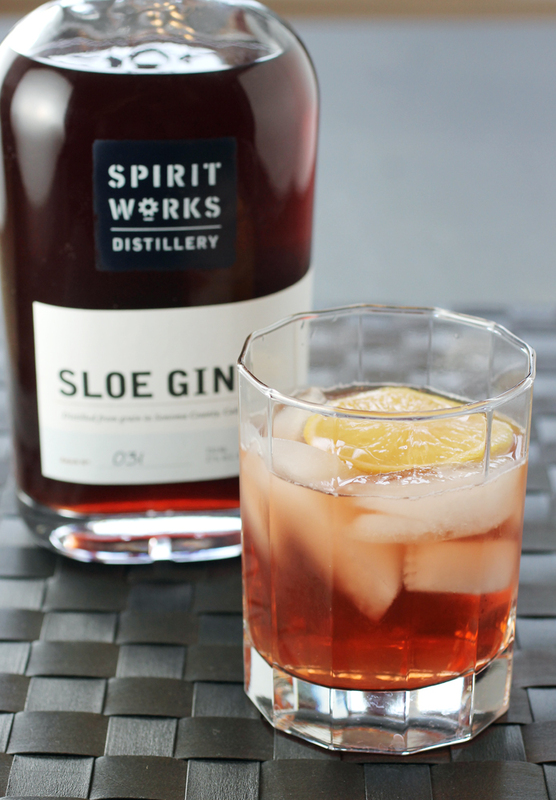 Spirit Works Distillery is the only producer of Sloe Gin in the United States. Husband and wife Timo and Ashby Marshall make this unusual liqueur by steeping sloe berries — a tiny relative of the plum — in their signature gin until it takes on a festive deep ruby color. I had a chance to try a sample, my first time tasting this liqueur, which originated in the United Kingdom, where rural families would traditionally gather the wild berries to macerate. I like gin to begin with. But if you are usually put off by the heady botanical flavor, Sloe Gin will surprise you with its greater fruit-forwardness. It is full of raspberry-cherry-plum flavors, as well as orange notes and just a smidge of anise. It’s ever so sweet but balanced with enough acidity. With its lovely color, it’s especially made for serving at this time of year in all manner of cocktails, even in as something as simple as Sloe Gin mixed with fizzy water or sparkling wine. Traditionally, it is served straight in small glasses as a digestif after a meal. 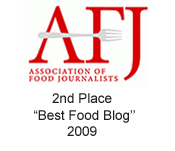 And that’s really the best way to appreciate its nuanced flavor. The Sloe Gin is 27 percent alcohol. A 750ml bottle is $47. Purchase it at Spirit Works tasting room in Sebastopol or at select online retailers. 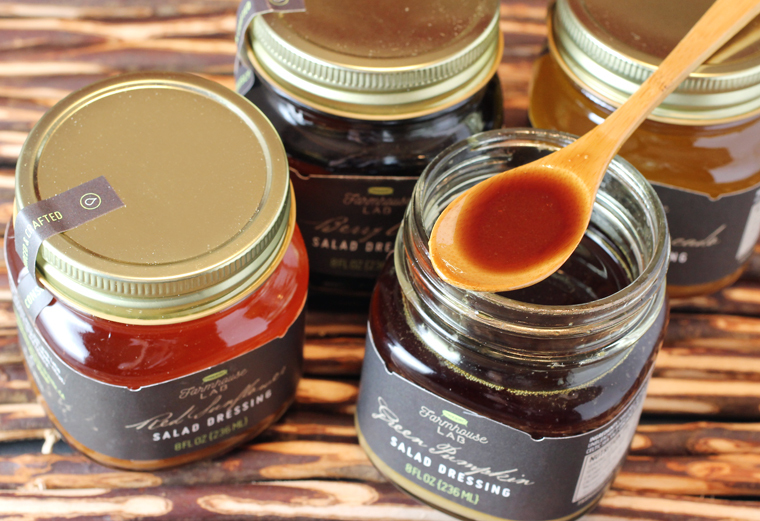 Buy a bottle for yourself to share with friends and family at your holiday cocktail or dinner parties. Or give one to your favorite spirits aficionado. The new Acacia House at Las Alcobas resort in St. Helena is hosting Feast of the Seven Cultures, Dec. 18 through Dec. 24, which it hopes to make an annual holiday event. 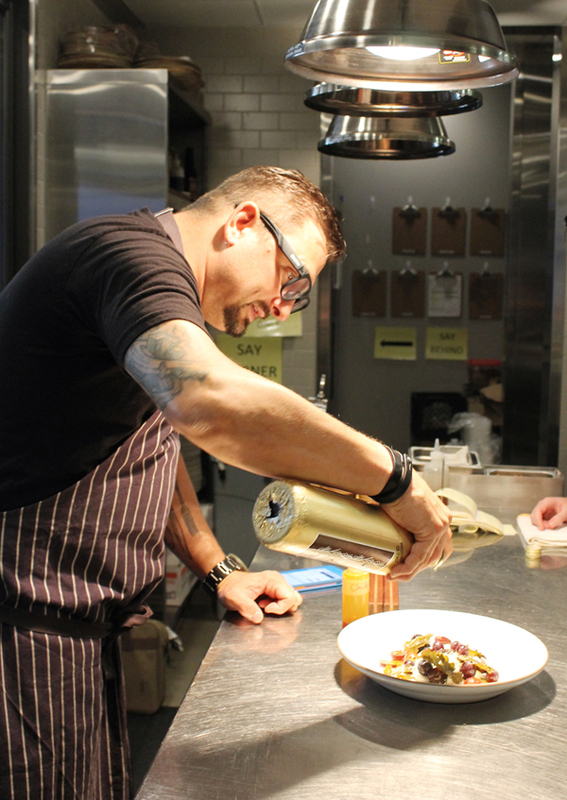 Head Chef Chris Cosentino has invited six guest chefs for this series of seven special dinners (he’ll be cooking the seventh one). Each one-night-only tasting menu will be based on a different country to spotlight the seven wine regions that the restaurant takes inspiration from. The dinners are $190 per person, with optional beverage pairing of $95. A portion of proceeds from the dinners will go to the Napa Valley Disaster Relief Fund. Tickets to the dinners are available via Tock. 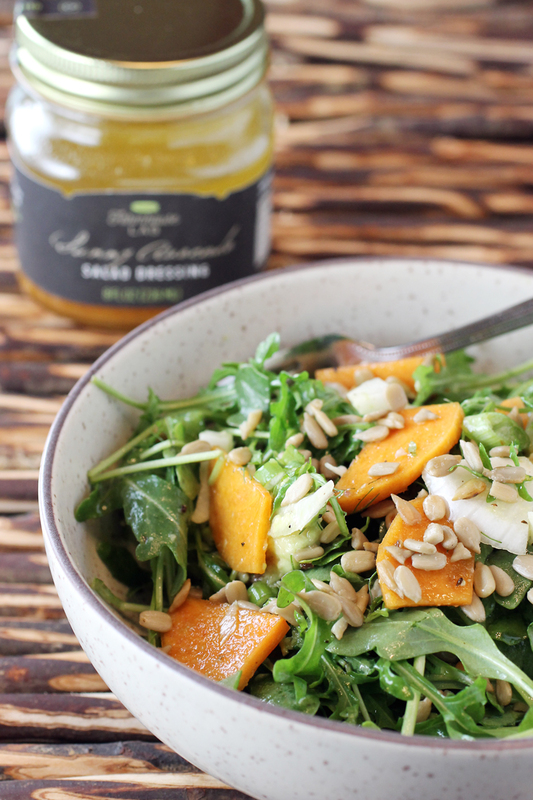 Makes for a delicious way to treat yourself. Or your parents, siblings or besties. After 30 years, Team USA emerged triumphant this year, capturing the country’s first gold trophy in the Olympics of the culinary world, the Bocuse d’Or. But what really laid the foundation for that was the 2015 finish in which Team USA made it to the podium for the very first time, receiving silver. 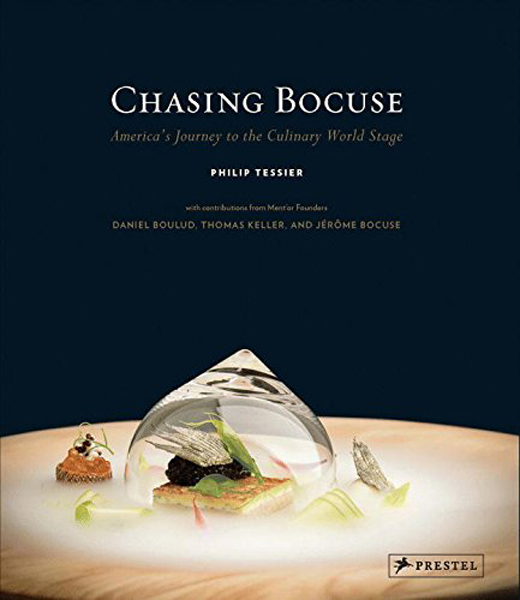 “Chasing Bocuse: Amercia’s Journey to the Culinary Stage” (Prestel, $49.95) is by Chef Philip Tessier, who led that 2015 second-place finish with teammate Commis Skylar Stover. Tessier was also the coach for Chef Mathew Peters and Commis Harrison Turone, the team that succeeded his and garnered gold. This gorgeous coffee-table book takes you through paces of this legendary competition in which teams have less than six hours to complete two extremely elaborate food presentations before a live audience. Tessier offers up just what a mental and physical challenge it can be. The book includes contributions from chefs Thomas Keller and Daniel Boulud, who were instrumental in mounting increasingly stronger and better trained teams, which led to the United State’s rapid ascent in the past few years. Forget the likes of “Cutthroat Kitchen” or “Cupcake Wars.” This is what really competition at the highest levels looks like. A book for anyone who appreciates the art of perfection in cooking.